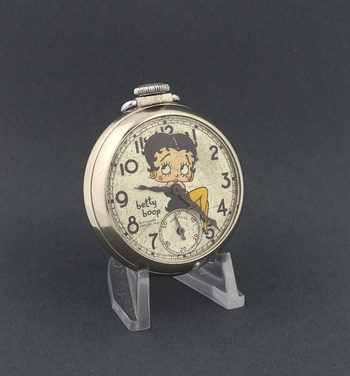 In Pocket Watches > Show & Tell and Wristwatches > Character Wristwatches > Show & Tell. Hi Kerry, love your new addition! I totally agree with Pops. 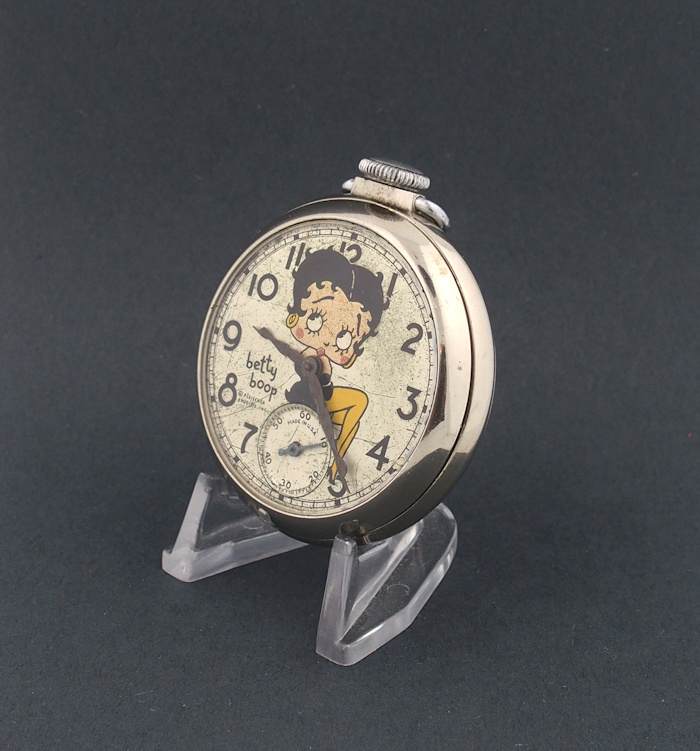 This is a great Betty Boop pocket watch. Your collection is outstanding and this just made it that much better! Nice one! Hey Kerry , I have been looking for one for you but you beat me to it congratulations on getting one . 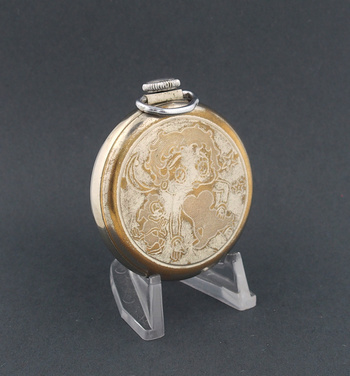 It looks really in great condition. Thanks everyone for all the wonderful complements and support, deeply appreciated!! Hey!!! That's my girl!!! 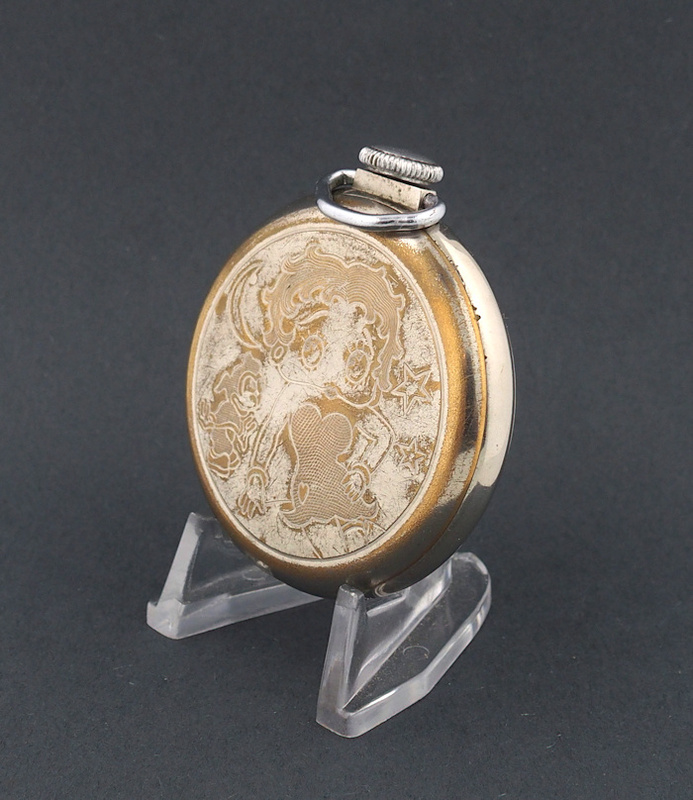 Wow, a pocket watch to boot. And I love you display stand! shareurpassion, these are the Holy Grail of Character pocketwatch, less than 10 are know to exist.